The YWCA of Metropolitan Phoenix is proud to announce the appointment of new CEO Debra Esparza. Debra has enjoyed success in many fields including banking, consulting, entrepreneurship, academia, and non- profit executive leadership. Most recently, Debra served as a Senior Associate with the Girl Scouts- Arizona Cactus Pine Council where she was instrumental in completing the development and construction of the Parsons Leadership Center for Girls and Women at Camp South Mountain. Debbie’s personal commitment to community service is demonstrated through years of philanthropic activity and board and committee leadership. An advocate for women’s and girl’s issues on the local, statewide and national levels for more than 25 years, she has served on the boards of the YWCA of the USA, Leadership California, the Los Angeles Women’s Foundation and the Association of Girl Scouts Executive Staff. 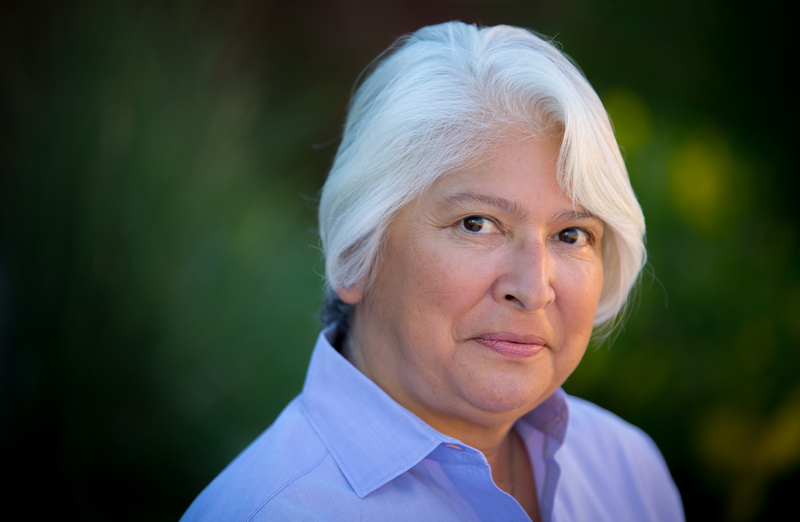 She serves on the Board of Valley Leadership and is a member of the Latina Giving Circle. “We are very excited to have Debbie join our team at YWCA of Metropolitan Phoenix. Her experience and passion for community service and social justice is in perfect harmony with our mission of eliminating racism and empowering women and we look forward to growing under her leadership,” Paula Hill, Arizona YWCA Metropolitan Board Chair.